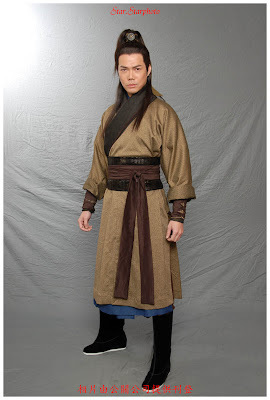 The story takes place during Cheng Wo's younger years, several years before his voyages. 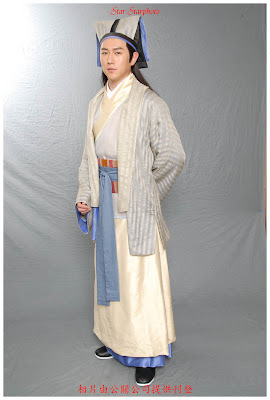 When the Kin-man Emperor ascended to the thrown in 1399, he changed the era name to "Kin-man First Year" (建文元年). After Chu Tai usurped the throne in 1402, he purged all of Kin-man's supporters and ordered all documents that recorded the era name "Kin-man First Year" to be changed to "Hung-mo Year 32" (洪武三十二年) in order to establish himself as the legitimate successor of the Hung-mo Emperor, the first emperor of the Ming Dynasty. Chu Yuen Cheung, the first emperor of the Ming Dynasty has passed away. 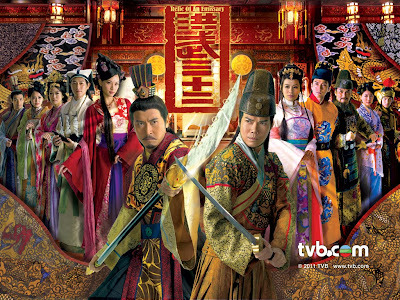 Chu Wan Man, the son of his chosen heir is named as his successor. Wan Man's bodyguard, Ngo Siu Fung is tasked to look for Yuen Cheung's lost will. 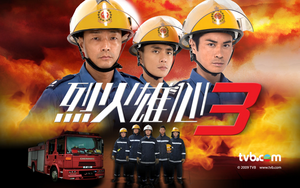 In the course of Siu Fung's search, he gets to know the counsellor for Prince Yin Chu Tai, Ma Sam Po. 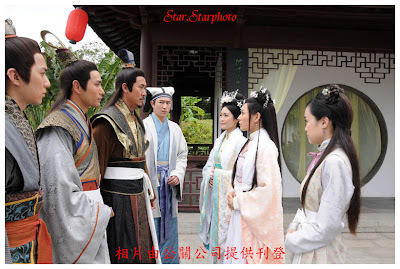 Siu Fung and Sam Po both have great respect and appreciation for each other, however Siu Fung still remains vigilant as Prince Yin Chu Tai has plans to covet the throne. 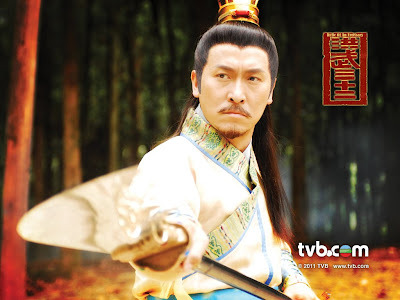 One day, after a mission, Siu Fung suffers from memory loss. He also changed from being a heartless person into someone full of sympathy. 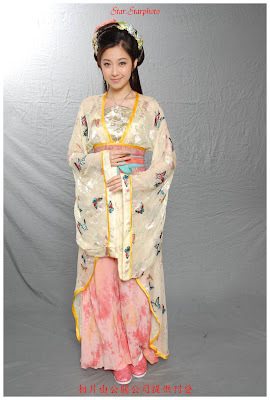 Princess Wing Yeung, warns her good friend Sam Po to be careful when dealing with Siu Fung. Chu Wan Man still has high regards for Siu Fung, but Siu Fung is no longer trustworthy after his accident. 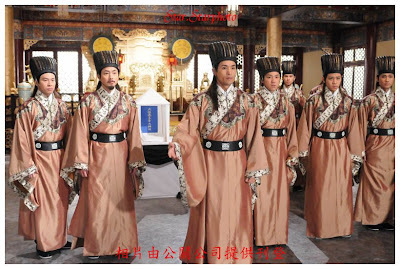 For reasons unknown to himself, Siu Fung find the mysterious Shum Sin Sam and Prince Yin Chu Tai to be familiar. 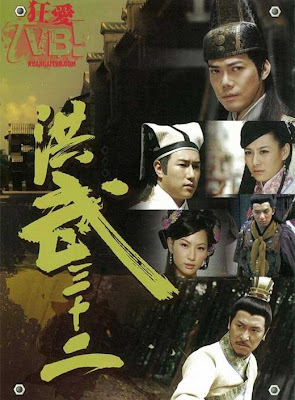 Later on when Siu Fung learns of a secret mission, he is torn between anger and guilt.